Do you have £5k+ debt? 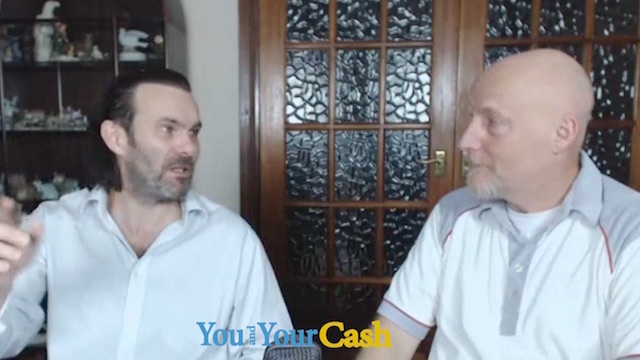 Would you be willing to pay £100 in order to get rid of that £5k debt? What about £200? Or £500? Even if you paid £1,000 you would still be quids in right?! We'll show you how to get rid of any amount of unsecured debt by using simple techniques, including a "Right" the Banks have tried to hide from you. By failing to exercise this 'Right', Banks have been profiting in ways they shouldn't! What’s Going to be Covered in The Webinar? 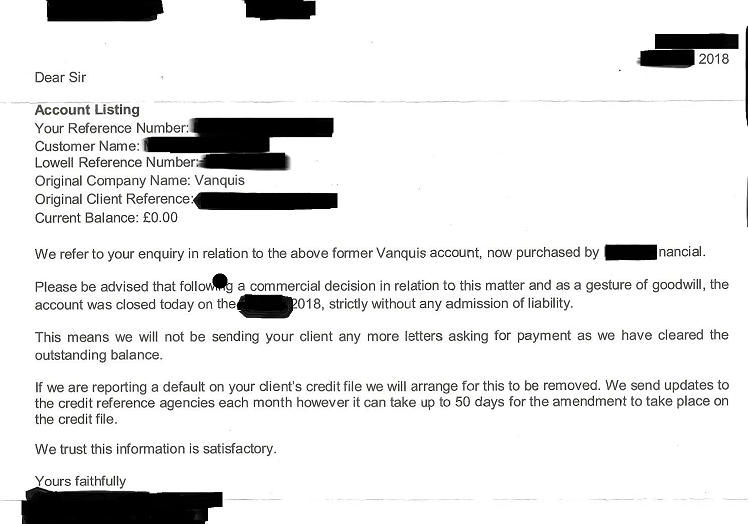 Simon is going to explain how he has wiped off in excess of 200 unsecured debts totalling in excess of £1.5Million. This information is for people who have been seeking a “way-out” of the debt quagmire, but weren’t quite sure where to start and are willing to take responsibility for their own financial destiny. We’ll outline ways in which you can turn the tables and reflect the “pressure”, back onto the Banks and Financial Institutions which claim you “owe” them something. We reveal the enormous problem which exists “within” most ‘debt’ agreements, and why the piece-of-paper you sign may be worth more to you than just the “face-value” of the supposed loan. You’re going to learn the truth about “debt”, how it is generated, who-owes-who-what, and how just “knowing” the truth, can not-only balance-the-scales, it can tilt the scales in your favour. The Third Man. We’ll be going even deeper into how you get a “third-set-of-eyes” to look-over your dealings with the lending institutions. We’ll explain the right way to do things and show you how to avoid the pitfalls of the unknowing. 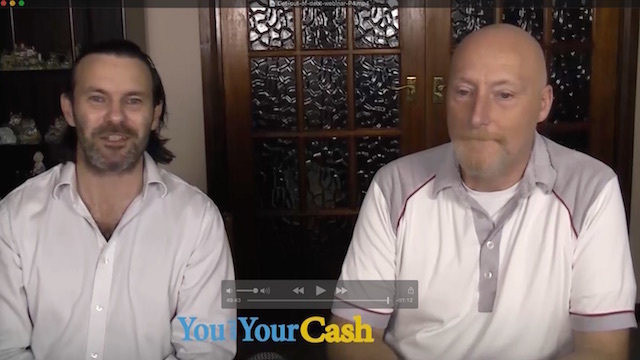 We explain why it’s actually a good-thing that your debt has been sold-on to a recovery company, because the sale proceeds have paid off your debt. 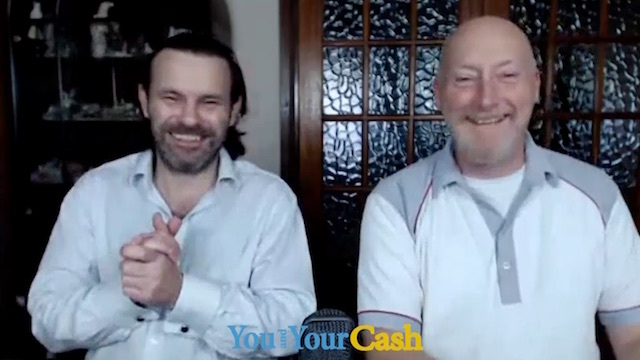 We show you how to take full advantage of this position and not just get free from a supposed debt, but potentially profit from it too. Each section will take about an hour, so you can see we will be going into the subjects quite thoroughly. You will be able to go back over any part as many times as you like, in order to get the most from the information. 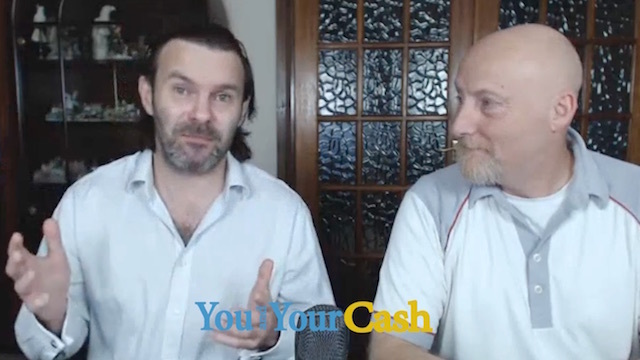 Simon will also be revealing some of his very powerful wordplay, which you’ll be able to use as inspiration for your own “wizardry”, in order to get the upper hand in ‘negotiations’ with the lenders. These are not to be missed (nor misused). This is a webinar that will reveal the step by step formula for getting out-of-debt, once and for all! You need to click on the button to attend. In this webinar we’ll discuss four crucial “considerations” that can help you Reduce or Eliminate Unsecured Debt. We've had so much success with these methodologies you'd be crazy to pass it by!